Dr Travis’s experience has taught him a wide variety of chiropractic techniques to select from in your care. We primarily use manual techniques and adjust you using our hands. Lighter, instrument-based techniques are also available when needed. Dr Travis will give you specific exercise programmes to do at home in between your visits. 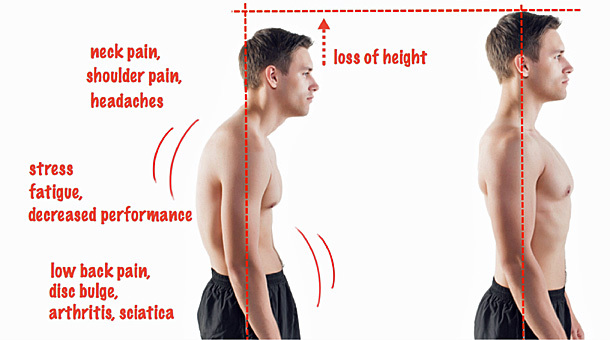 These exercises are customised to address your problem and will work on improving your posture. After a comprehensive examination and x-rays, when necessary, Dr Travis will prescribe the exercises most appropriate for your condition. Caring for your spine has long-reaching effects. Dr Travis will put you at ease with his open communication during each visit. We’ll walk you through what we’re going to do before beginning. If you’re experiencing back pain, shoulder pain & Neck Pain treatment in Singapore, then there may be some discomfort involved in your first adjustments, but this will disappear as you continue seeing us. We’re ready to give you all the time you need to relax and feel comfortable before starting your adjustment, because we are the best family health clinic in Singapore. Our practice members tell us they feel great when their adjustment is complete! Experience health care the way it should be — customised to your needs. Contact our office today!